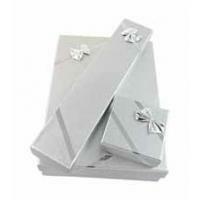 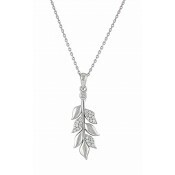 This silver pendant will add class to any outfit. 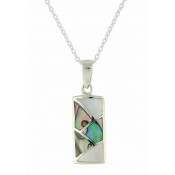 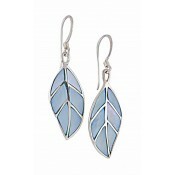 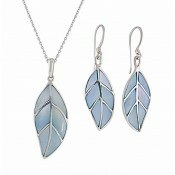 This necklace features a striking mother of pearl inlaid leaf pendant with vein detailing. 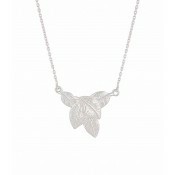 Strung to a sturdy but fine sterling silver chain. 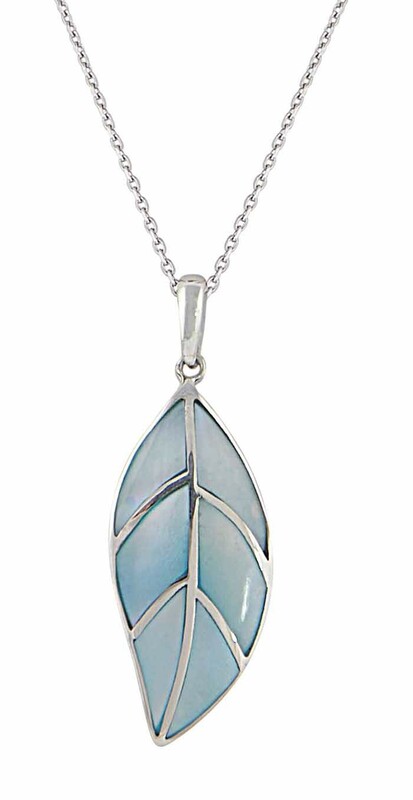 Add this unique piece to your everyday outfits.